FYI, gang! 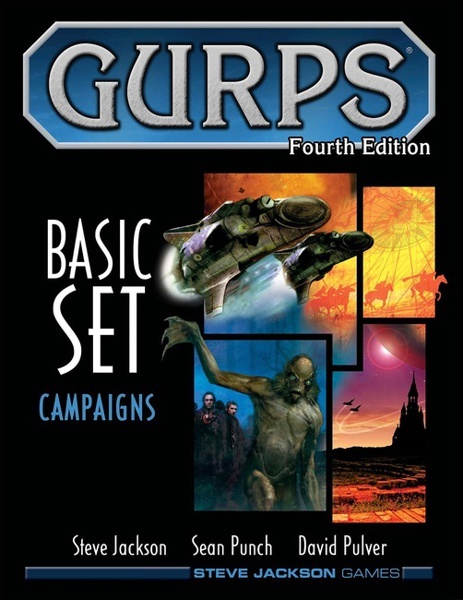 Our supply of GURPS Basic Set: Campaigns is running low, and we're now officially out-of-stock at our primary warehouse. We've scheduled a reprint for later this year – September or October release – so until then, all that will be available is whatever is currently in-stock in game stores, on Warehouse 23, and offered as a special reward level as part of the Dungeon Fantasy Monsters 2 campaign on Kickstarter.